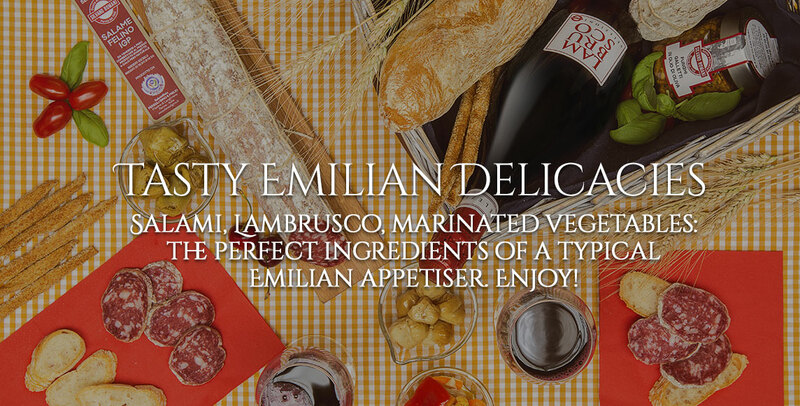 A masterpiece of Italian gastronomy- they don't call it the King of cold cuts for nothing. 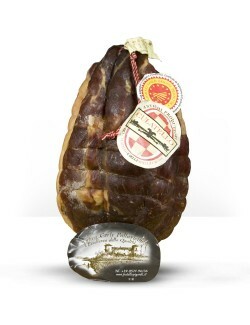 Culatello di Zibello is produced in the thick of the foggy winters and sultry summers of the lower Parma area. 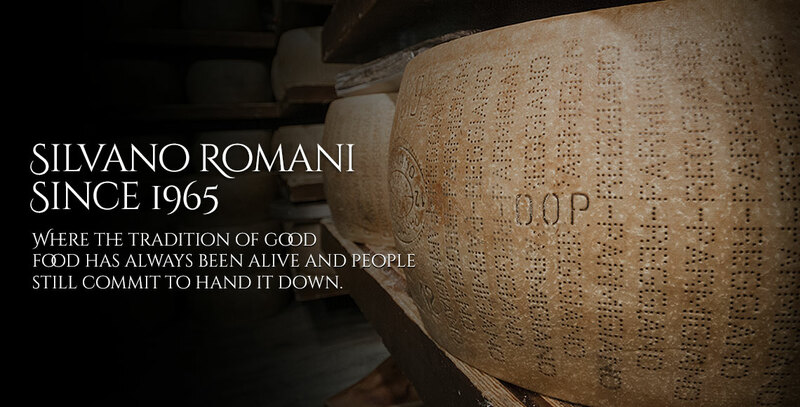 This is the only place in the world, along the banks of the Great River where the most noble cut o f pork transforms itself into Culatello. 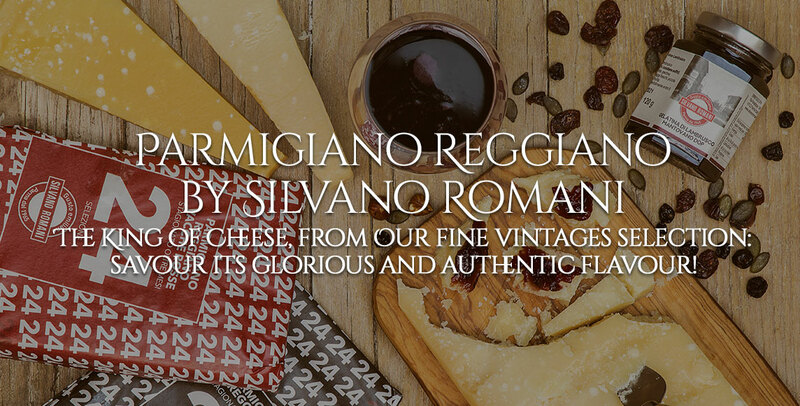 It is produced by skilled pork-butchers, hand carved, encased and matured in the ancient cellars of the Emilia countryside. 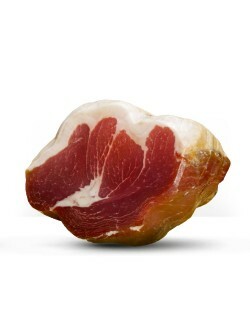 The upper part of the pork haunch is treated with love and respect. 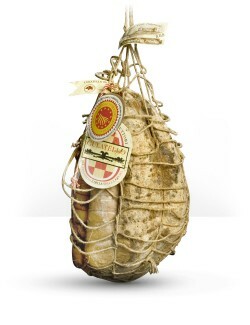 This is how it becomes PDO Culatello di Zibello.